Traveling across the globe will give you plenty of opportunities to witness things you’ve never seen. Surreal landscapes can be found in random places all over the world, all possessing completely unique and strange characteristics. 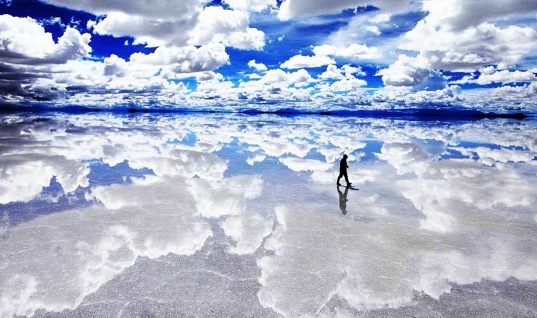 While these certainly don’t look like the kinds of places that are inhabitable, they are nonetheless worth witnessing with your own two eyes. 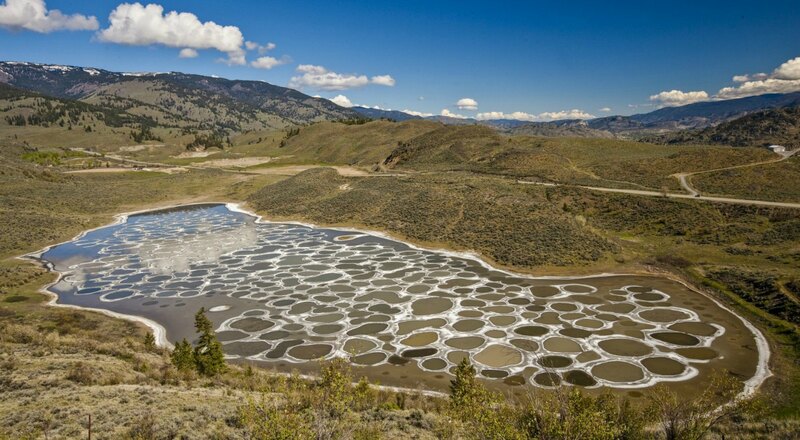 Number Six: Spotted Lake, Canada. The Spotted Lake in the eastern Similkameen Valley of British Columbia is strange to look at, indeed. It is concentrated with different kinds of minerals, with dense deposits of calcium, magnesium sulfate and sodium sulfates. The “spots” on the surface, primarily made of magnesium sulfate, are left behind when the water in the lake evaporates during the summer. Number Five: Giant’s Causeway, Ireland. 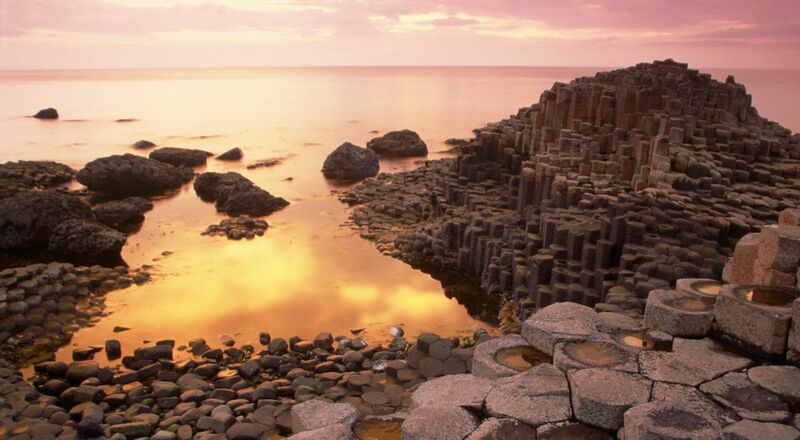 One of the most popular tourist locations in Ireland is Giant’s Causeway. The landscape is essentially the result of an ancient volcanic eruption, with nearly 40,000 interlocking basalt columns. How ancient? Well, roughly about 50 to 60 million years ancient. 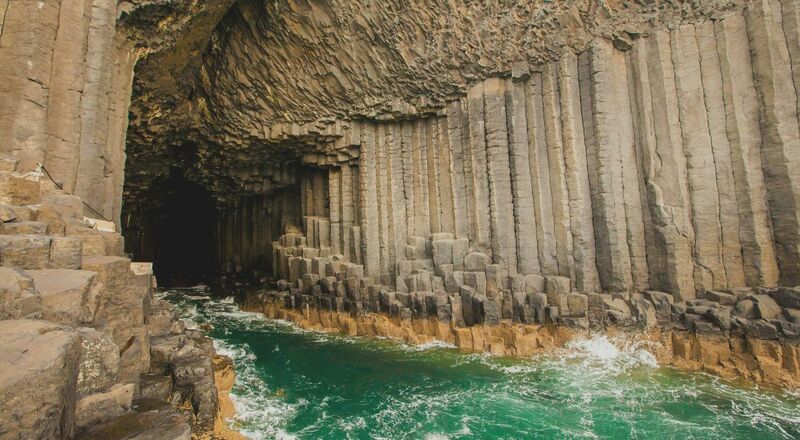 Number Four: Fingal’s Cave, Scotland. Scotland is home to one of the coolest sea caves that you’ll ever stumble across. Fingal’s Cave, with its natural acoustics, is owned by the National Trust for Scotland as part of a National Nature Reserve. The cave is formed entirely of hexagonally jointed volcanic rock columns inside of a Paleocene lava flow. 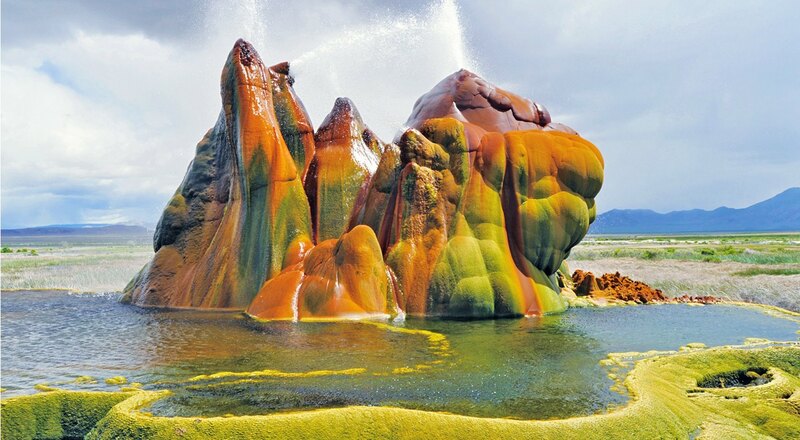 Number Three: Fly Geyser, Nevada. 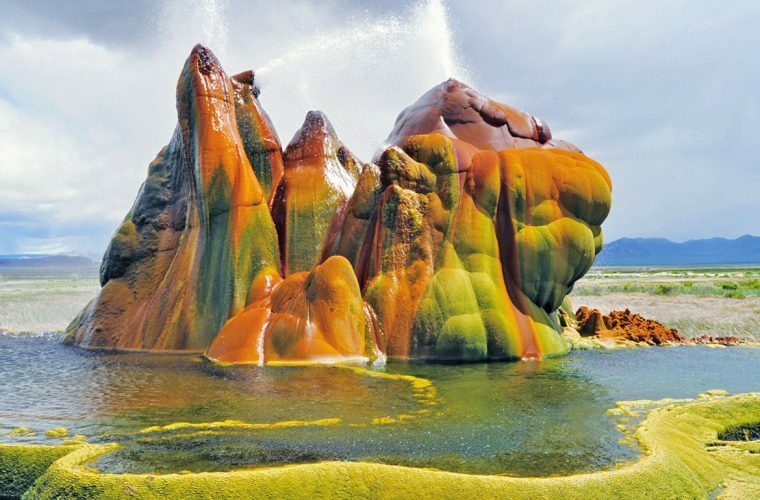 Fly Geyser is a small, man-made geothermal geyser in Washoe County, Nevada. The geyser itself is only about 5 feet high and 12 feet wide, but it certainly is weird-looking. It was created by well drilling in 1964, the same year it began releasing water when locals were exploring the area for sources of geothermal energy. Number Two: The Wave, Arizona. It’s funny that The Wave looks a bit like a gigantic swirl of Moose Track ice cream. 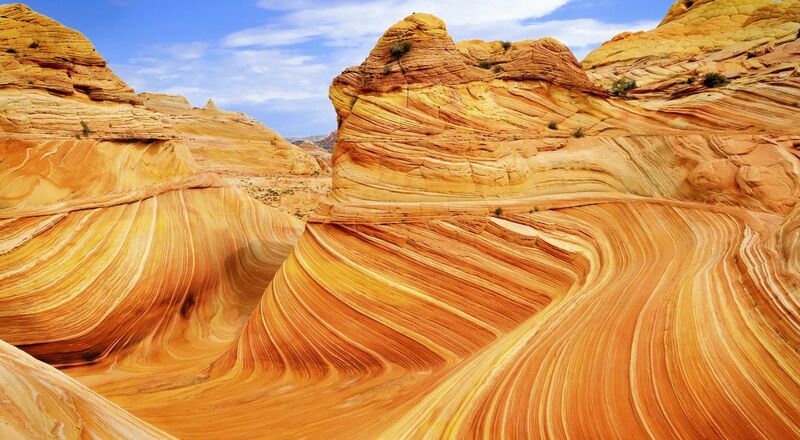 It is a sandstone rock formation, consisting of intersecting U-shaped troughs, close to near the Arizona/Utah border. 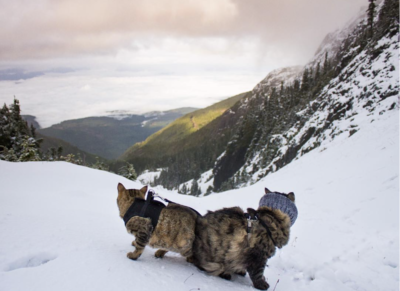 Obviously, it’s colorful and alluring, and pretty popular among hikers and photographers. Number One: Danxia Landform, China. Of all the unworldly landscapes in the world, none will create more of a fever dream than the Danxia landform. Made of red-colored sandstones and conglomerates of the Cretaceous period. 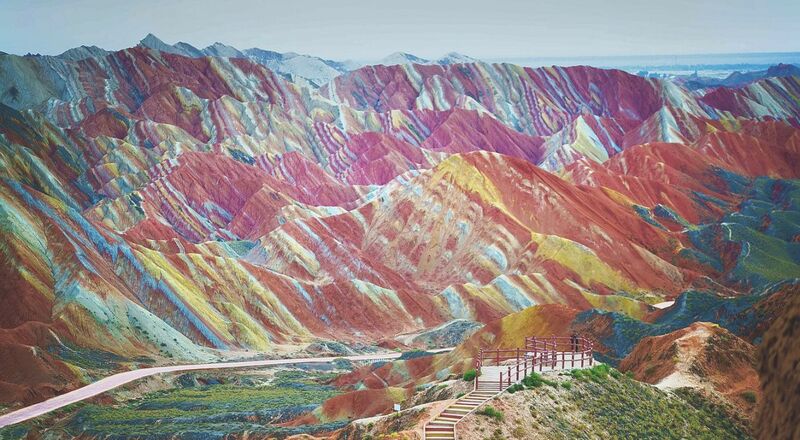 It’s quite literally a piece of natural art as if Mother Nature accidentally spilled an entire color palette in the Gansu Province in northwest China.